All Alison courses are free to study. To become an Alison Graduate you must successfully complete your chosen course or Learning Path, achieving not less than 80% in all assessments. All Alison courses are free to study. 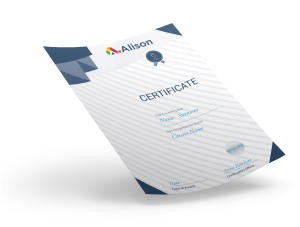 Your Alison Certificate is a formal recognition of your learning. Once you become an Alison Graduate you can choose to purchase your officially branded and security marked Certificate. You can also demonstrate your course completion by sharing your Learner Record, which is accessible directly from your Dashboard. 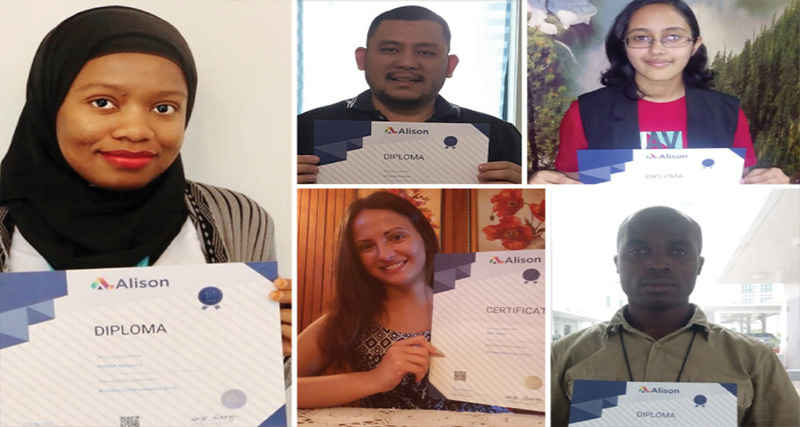 When you purchase an official Alison Certificate, you can take pride in the knowledge that you are supporting our mission of providing quality education worldwide - free of charge.